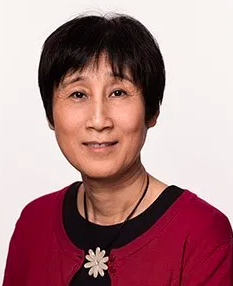 Yanqing Duan (BSc, MSc, PhD, SFHEA) is a full professor of Information Systems. She is also the founder and director of Business and Information Systems (BISC) at the Business School, University of Bedfordshire. Her principal research interest is the use of the emerging digital Technologies (ICT) in organisations and their impact on decision making, innovation, education and learning, and knowledge management. She has undertaken many funded research projects on the design, development and applications of various e-learning methods and tools for training and education purposes. 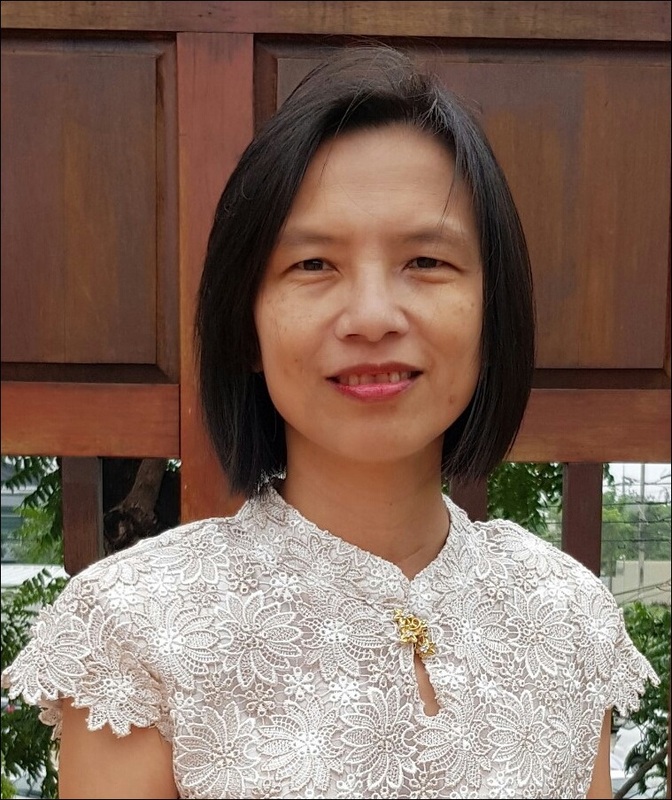 Her recent research interest in Big Data and Analytics enables her to undertake a number of funded research projects on the use and impact of Learning Analytics in the UK Higher Education Institutions (HEIs). She has co-ordinated many research projects funded by various funding sources, such as: European Commission, UK Department For International Development (DFID), JISC, British Council, etc. She has published over 180 peer reviewed articles, including papers in European Journal of Information Systems, IEEE transaction on Engineering Management, Computers & Education, Information & Management, European Journal of Marketing, Journal of Business Research, The Information Society, Expert Systems with Applications, Information Technology & People, British Journal of Educational Technology. T. Nakayama A. was born and raised in Tokyo, Japan. 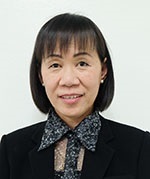 Nakayama earned a bachelor degree in English Literature and Linguistics from Obirin University in 1991, and MA in TESOL at Teachers’ College Columbia University in 2001 and Ph.D. at Hiroshima University in 2013. He is specialized in learning science. His current research interests are English as an International Language (EIL) and development of new learning methods to promote proficiency of EIL learners. He developed VA shadowing method to improve Japanese EIL learners’ listening skills and the book on its mechanism will be released this year. Now he and his colleagues are developing the new method called Instant Translation method to promote proficiency of Japanese EIL learners. 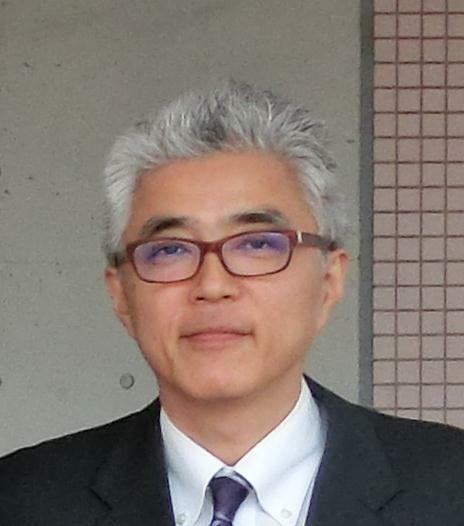 He is currently an associate professor at Jissen Women’s University in Tokyo and teaches English and English teacher training courses. 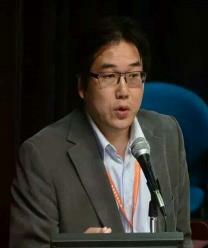 Dr. Eric Cheng is a specialist in knowledge management, educational management and Lesson Study. 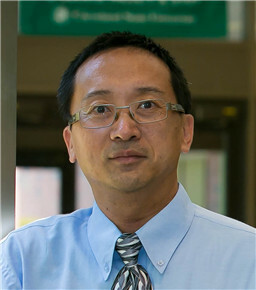 He is currently associate professor of the Department of Curriculum and Instruction of the Education University of Hong Kong. Eric earned his Doctor of Education in education management from the University of Leicester. He has been publishing locally and internationally, with over 50 articles in various media covering the areas of knowledge management, school management and Lesson Study. 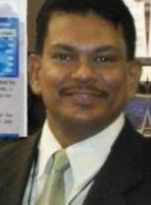 He is the author of an academic book entitled Knowledge Management for School Education published in 2015 by Springer. Eric has been successful in launching more than 10 research and development projects with external and competitive funds in the capacity of Principal Investigator (PI). 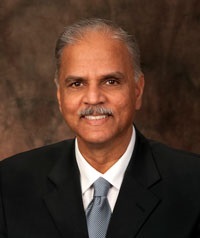 He received the Knowledge Transfer Project Award from EDUHK in 2014-15, Scholarship of Teaching Award in 2013-14 and Knowledge Transfer publication Awards in 2012-13 form Faculty of Human Development of EDUHK. ICDTE 2017 was held in Ming Chuan University, Taiwan during August 06-08, 2017 successfully. But for its first year, it already attracts around 75 papers, and we selected around 40 participants among them. The authors of submitted papers come from about 25 countries and regions. Authors of accepted papers are from 15 countries. We want to express our gratitude to all the technical committee members, and some of the external reviewers for their hard work in reviewing submissions. Conference Chairs, Prof. Hui-Wen Vivian Tang from Ming Chuan University, Taiwan and Prof. Wenbing Zhao from Cleveland State University, USA, has also helped us in many ways, for which we are grateful. We also thank the keynote speaker Prof. Tomokazu Nakayama from Jissen Women's University, Tokyo, Japan and Prof. Ananda Kumar Palaniappan from University of Malaya, Malaysia for sharing their insights with us. The paper submission and reviewing process was managed using the EasyChair system. Finally, the conference would not be possible without the excellent papers contributed by authors. We thank all the authors for their contributions and their participation in ICDTE 2017! ICDTE 2018 was held in Bangkok, Thailand from October 10-12, 2019 successfully. ICDTE 2018 attracted around 92 papers, and we selected around 59 participants among them. The authors of submitted papers come from about 27 countries and regions. Authors of accepted papers were from 18 countries.